Home / ShopAll prices are final and additional VAT will not be charged. 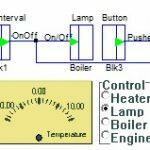 / SCADA Software / AltonaLab SCADA software, Basic licence. 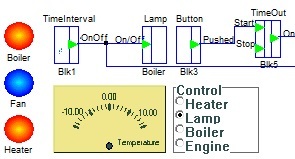 SCADA Software for hobby use, home automation, education.